A BIG congratulations to Georgie on her first SOLO cross country trip. 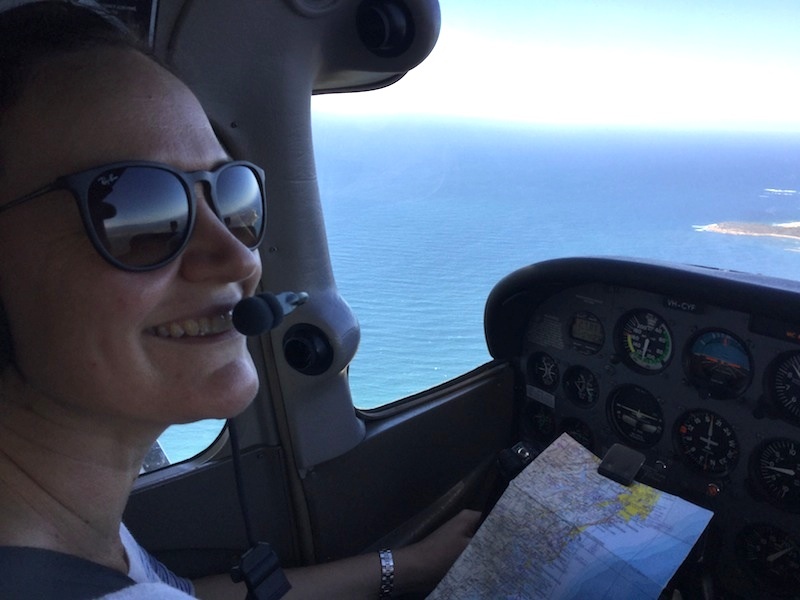 Having navigated across the Nullarbor with WardAir last year, it was time for Georgie to go it alone to Mudgee, Wellington and Parkes. Oh, and back home, too! Well done, Georgie! !